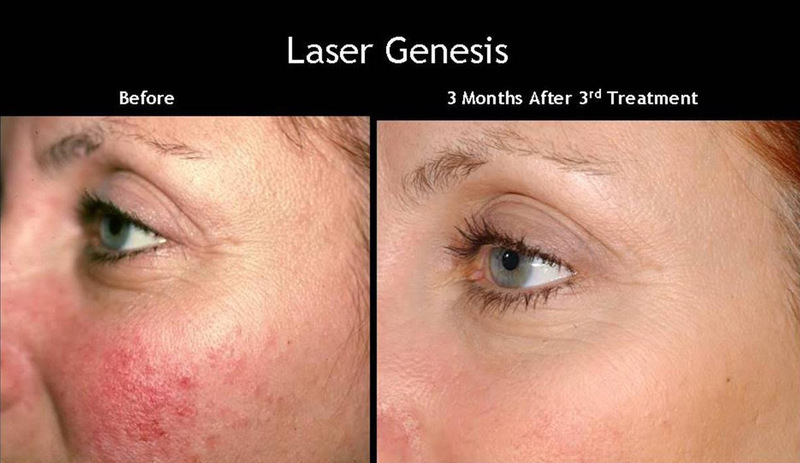 What is the CUTERA® Laser Genesis Treatment? A: Most Midtown patients use CUTERA® Laser Genesis to treat the face, chest, neck and hands. A: CUTERA® Laser Genesis is a multiple treatment solution. Most Midtown patients begin to see a noticeable difference in skin texture after just four treatments.